Vodafone, the 3rd largest telecom company both by number of subscribers and the total revenues had its roller coaster journey right from the day of inception. The company that has its presence in almost 30 countries and partnerships in about 20 more, had a very humble beginning in Berkshire, United Kingdom. The revolutionary idea of cellular boom began when Racal Electronics plc and Millicom Inc. partnered in 1984 to offer mobile telephone services. 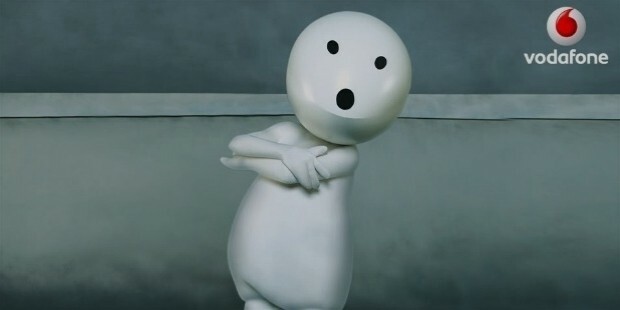 This was the beginning of the Vodafone brand. 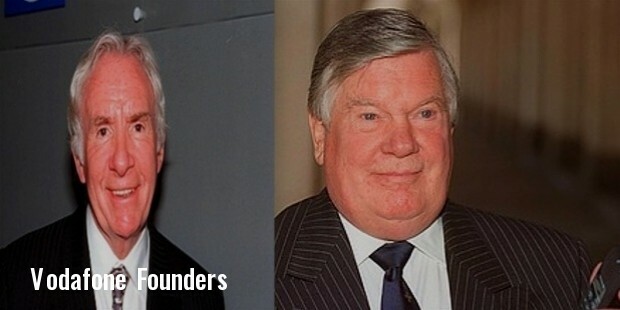 Over the next few years, the ownership structures and the names changed a few times as the company grew. Vodafone Group plc had been finally established as an independent company in 1991. The name Vodafone is a portmanteau of voice data phone. 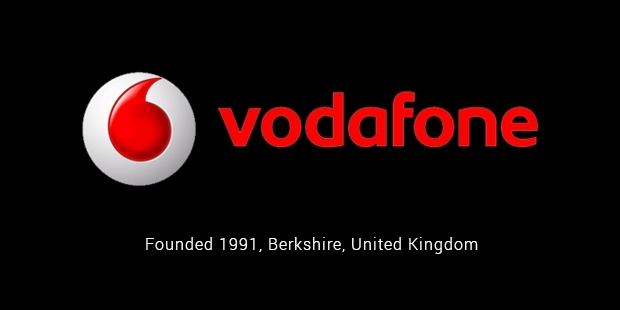 Through the 90s, Vodafone acquired few companies and expanded across the stretch of United Kingdom. It consolidated its position and kept growing at a steady rate. In 1997, the company rebranded itself with the ‘speechmark’ logo that is its unique identity today. The company later saw some major mergers. 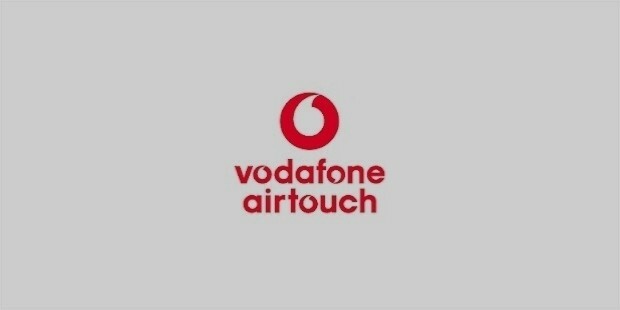 In 1999, it merged with AirTouch Communications to form the world’s largest mobile telephony company. Vodafone entered India in 2007 and by 2011, acquired a controlling stake in Vodafone India. In 2014, Vodafone had acquired 100% stake in its Indian operations. Vodafone is known for its many firsts. It made the first International roaming call, and it was also the first to offer internet access on the move with Vodafone Live. Various other innovations like Vodafone Money Transfer service m-pesa have been very successful. 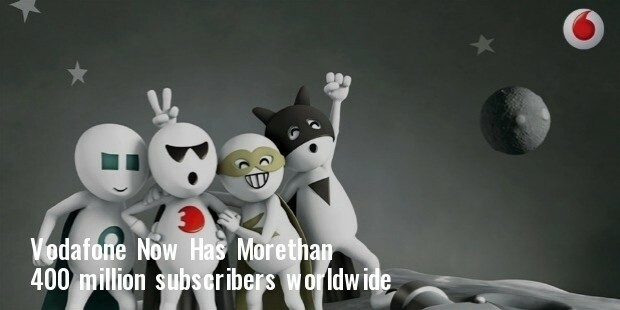 Today, it has more than 400 million subscribers worldwide. 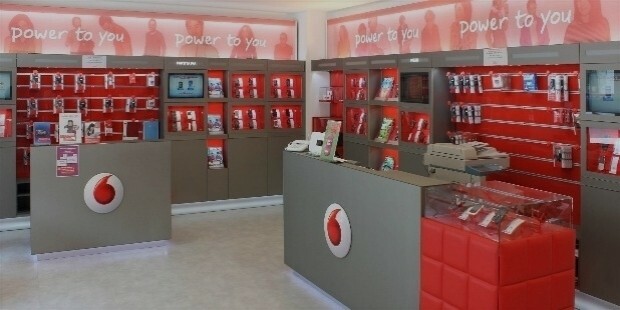 Throughout its history, Vodafone has remained committed to offering the best services to its customers. It runs on a philosophy of ‘Power to You’ which means the company strives to empower the customer by offering various services tailored to match his needs. The company always strives to innovate and bring out new offerings to its customers. In a world where there is an increasing need of communication and social networking, Vodafone, due to its technical competence and innovation, is quickly becoming a preferred choice in many countries. The name runs various foundations under the Vodafone Group Foundation making a significant give back to the community. Vodafone Group’s consistent rise to the top despite all the struggles and challenges has become a very inspiring story. From a small telecom company in Newbury, Vodafone had beaten the odds and has become the third largest mobile communications company in a span of 30 years. The journey of becoming one of the most valuable brands in the world, Vodafone’s story has lessons everybody can learn from, especially if they want to succeed and achieve great things.